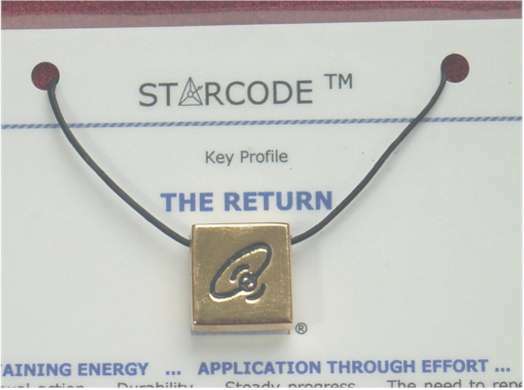 Original Starcode Products - Positive Energies To Wear and Share ! one 54 page spiral bound A5 colour manual with laminated front and back covers (ISBN 978-0-9751127-0-0). A hole tooled through the side enables each key to be worn singly or in coded combinations as a jewellery item. One Leather cord is included. 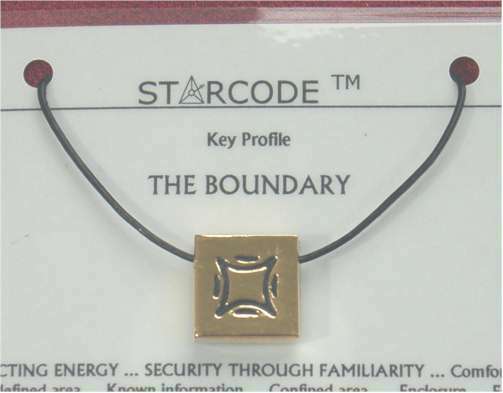 23 ct. Gold Plated Key of Security (drilled) with attached leather thong and Profile Card. 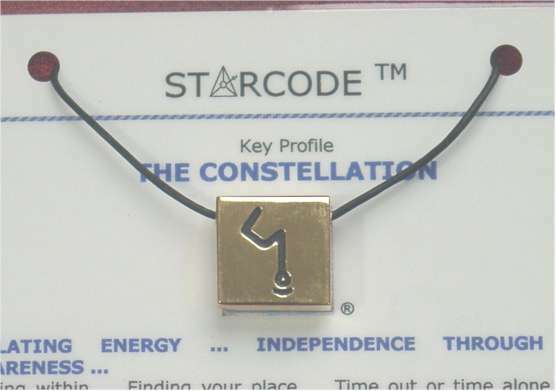 23 ct. Gold Plated Key of Independence (drilled) with attached leather thong and Profile Card. 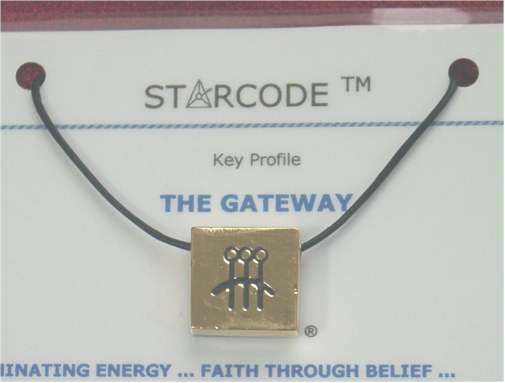 23 ct. Gold Plated Key of Faith (drilled) with attached leather thong and Profile Card. 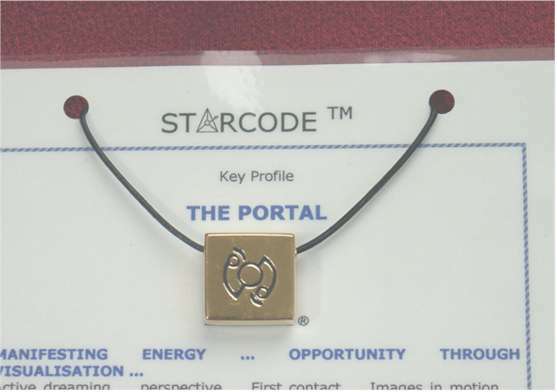 23 ct. Gold Plated Key of Opportunity (drilled) with attached leather thong and Profile Card. 23 ct. Gold Plated Key of Application (drilled) with attached leather thong and Profile Card. 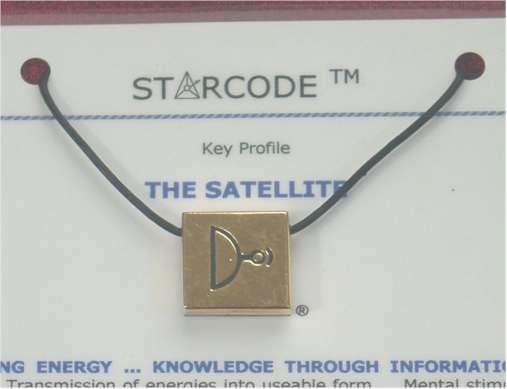 23 ct. Gold Plated Key of Knowledge (drilled) with attached leather thong and Profile Card. 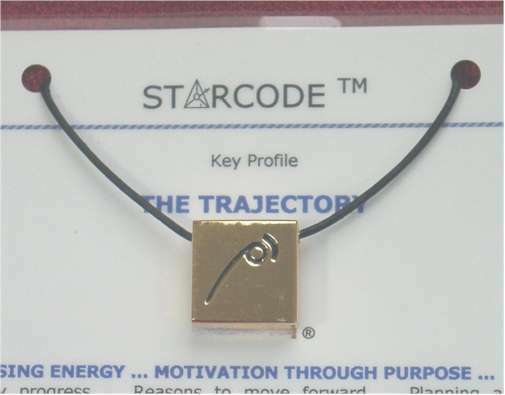 23 ct. Gold Plated Key of Motivation (drilled) with attached leather thong and Profile Card. 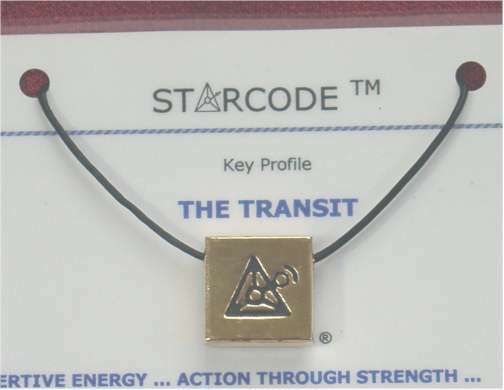 23 ct. Gold Plated Key of Action (drilled) with attached leather thong and Profile Card. 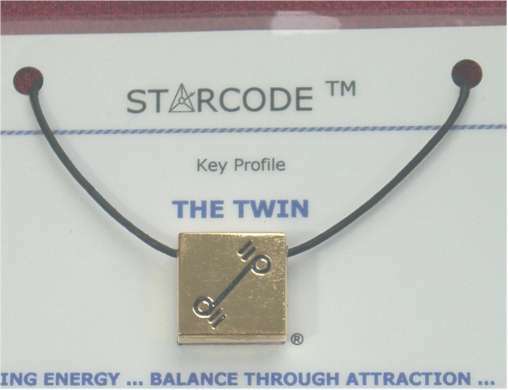 23 ct. Gold Plated Key of Balance (drilled) with attached leather thong and Profile Card. 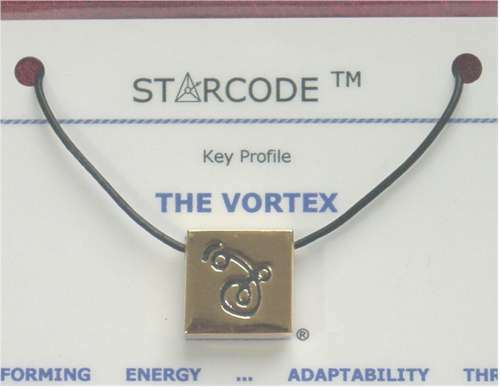 23 ct. Gold Plated Key of Adaptability (drilled) with attached leather thong and Profile Card. 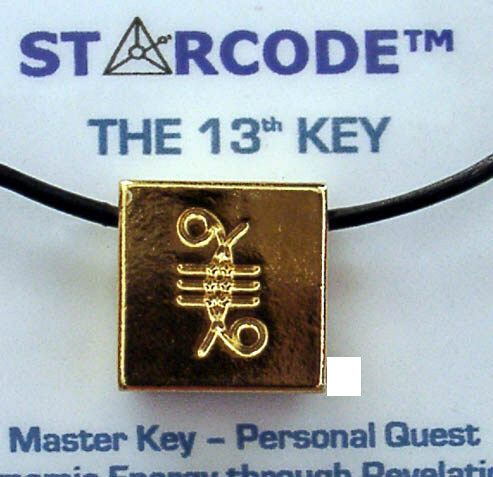 23 ct. Gold Plated Key of Inspiration (drilled) with attached leather thong and Profile Card.